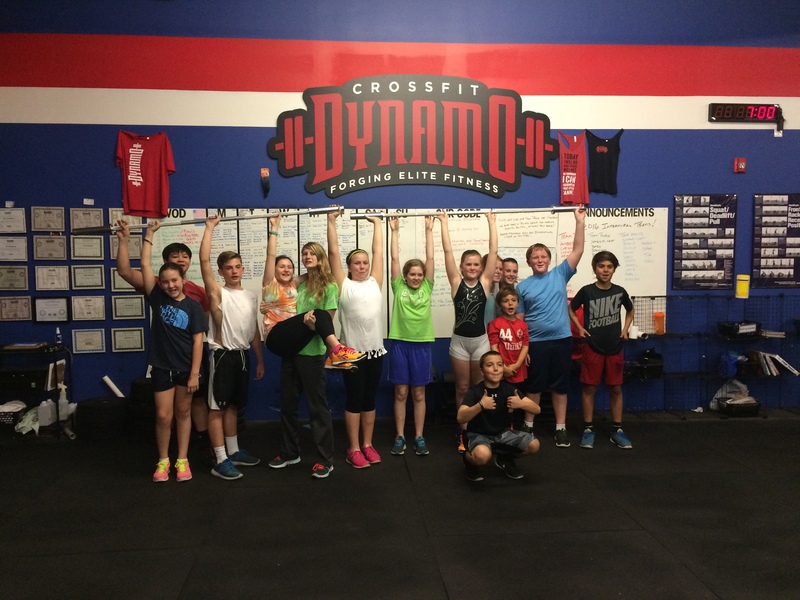 Group: 5 Rounds of Rowling – Row 100m. Using full strokes, try to hit 100m exactly. For every meter under or over, do 3 Air Suats!